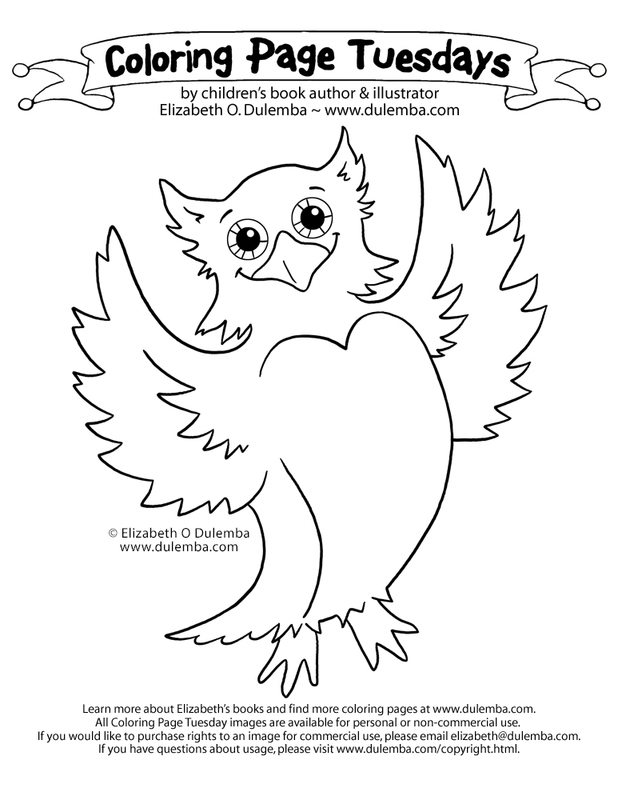 dulemba: Coloring Page Tuesday - Happy Owl! This is another image that started out as an illustrated card (hence, the shading, which won't show up in the coloring page version). This one was for one of my students at Hollins University and it's doing a double job making this week all about OWLS! !